Just like WhatsApp, Instagram is one of these applications we are only taking full advantage of when it is used on mobile, whilst their PC equivalents merely put you at the dimension of the spectator, giving you no possibilities of sharing all of your world to the world. ZWOW!! 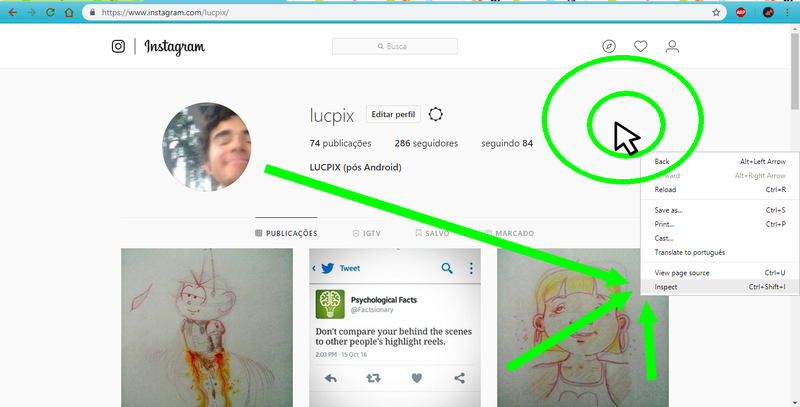 – Thanks to Google Chrome, this no longer is a problem for you and me!! Fancy learning something super cool today? I definitely do! Go and hit that Read More button! 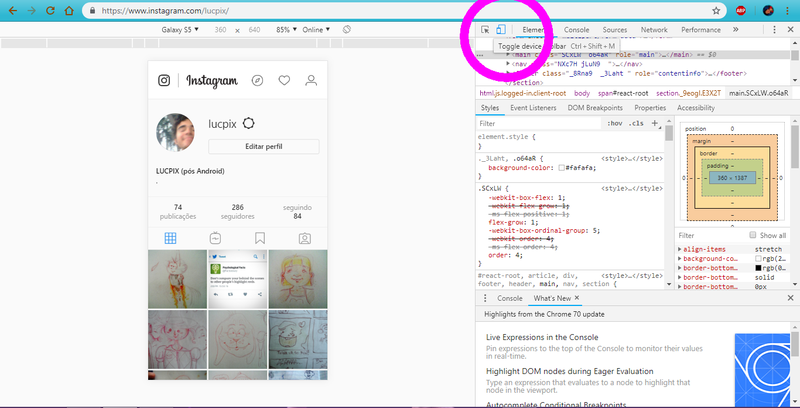 AS THE PICTURE ABOVE AND ITS GREEN LINES SUGGEST, right-click any of the blank areas from an Insta’s web page and, among the massive and confusing amount of options that will certainly appear next to the cursor, choose clicking the latest one: INSPECT. Some know-it-alls would rather use the Ctrl+Shift+I shortcut, instead – The consequences are the very same regardless! …which, AS THE PICTURE ABOVE HINTS, unveils some other new options. We’re indeed full of them, so we have to be careful not to get lost inside this labyrinth of information. 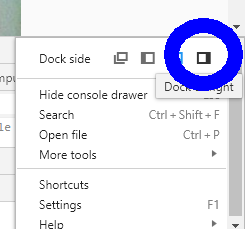 For the good of progressing with our wonderful plan of posting our Insta photos/videos via PC, it’ll be convenient to press this icon, identical to the one highlighted by that beautiful blue circle, of a square whose right half is filled black. …AND, if everything went right, you’ll notice how the entire web page has adjusted itself to behave and look as if it is being used on a MOBILE DEVICE of your choice! You’ll find at the upper side of the screen some of the available known devices whose view Chrome can “mimic”; make yourself at home and play with these newly-discovered options. THE CAKE’S CHERRY: REFRESH THE PAGE BY PRESSING “F5” and you should be able to view five little icons at the bottom of the screen that are so familiar to you! Assuming you’ve used Instagram (as an app) so many times, you definitely know what to do next. “Happy Instagramming” – Habbox wishes you well. Use it consciously and rationally!